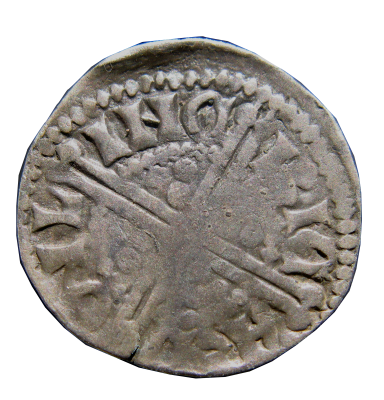 Obv: hEHRICVS [RE]X III - pellet after REX. Irregular MM3. Type 2b bust. Rev: IOH/OHL/IHC/OLH - no ligations. 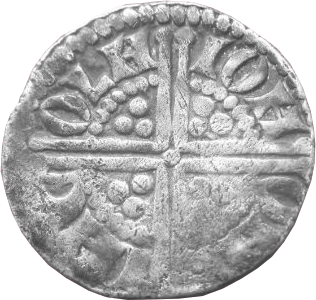 Ref: Churchill and Thomas type Lin 13, of which 13 examples in the Brussels Hoard. 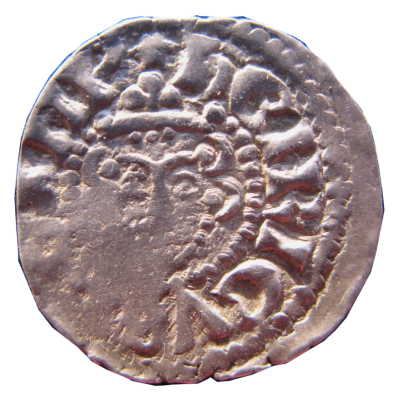 Obv: Facing bust without sceptre: "HENRICVS REX III" Single small pellet after REX. IM3. Irregular letter X.
RIC/ARD/ONL/INC ON and AR ligated. 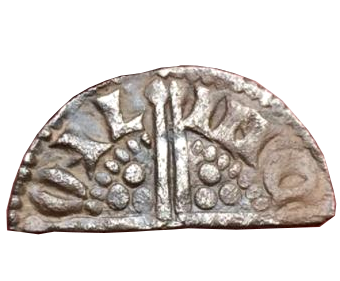 Ref: Churchill and Thomas type Lin.55, 7 in the Brussels Hoard. 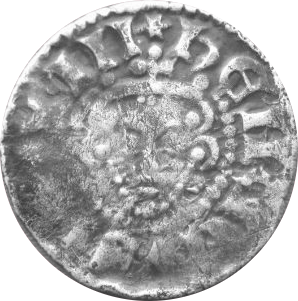 Obv: hEHRICVS REX III' - HR ligated. Rev: RIC/ARD/ONL/INC - AR & ON ligated. Provenance: Lawrences Auction, 16-Nov-17, Lot 517-1, ex DNW Lot 1330 (part) 15/3/06. 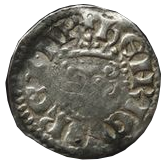 Ref: Churchill and Thomas type Lin.55 - only 7 in the Brussels Hoard. 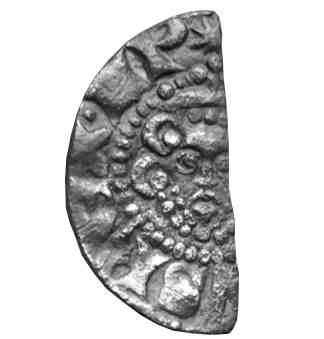 Obv: Facing bust without sceptre: "HENRICVS REX III" Single small pellet after REX. IM3. 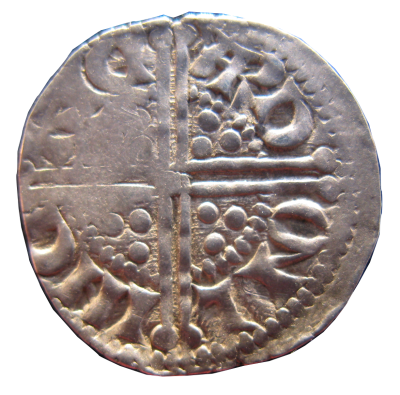 Ref: Churchill and Thomas type Lin 68 - 19 examples in the Brussels Hoard. Obv: ...VSREX III' - with single pellet after REX. IM appears to be of the 8-rayed variety. Rev: ONL/INC - with ON ligated. 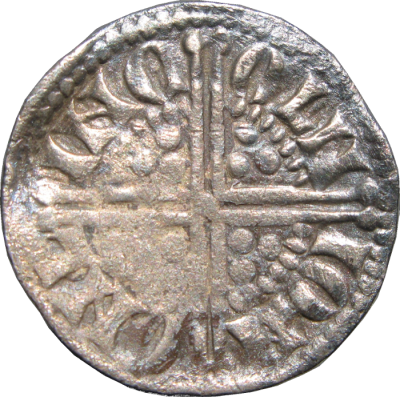 Moneyer likely to be Ricard, Walter or Willem, not Ion. Found at Forres, NE Scotland. 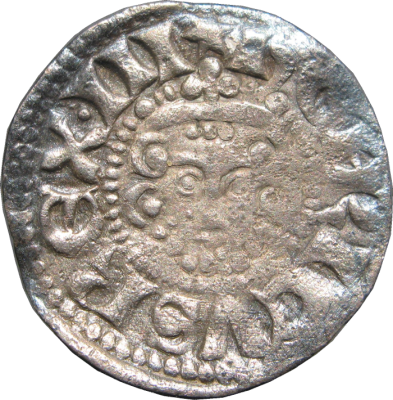 Note: 8-rayed mimtmarks are scarce.